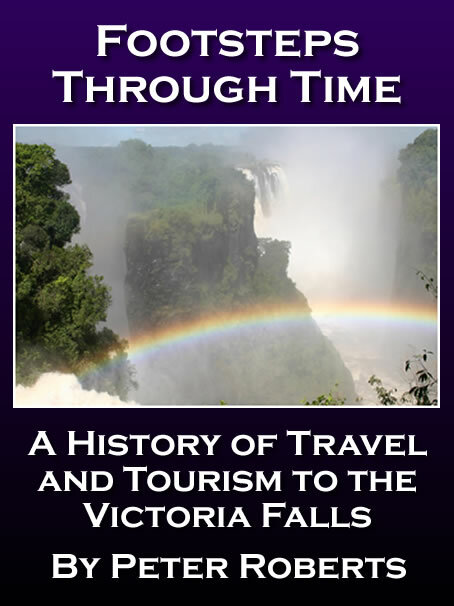 The beginning of the new millennium was not an easy period for Zimbabwe or its tourism sector. State-sponsored land requisitions saw white-owned farms invaded and farmers intimidated, beaten and even murdered by mobs of liberation ‘war veterans’ in efforts to forcefully evict them from their land. Generating widespread international criticism and negative media headlines, tourism collapsed as international travellers turned instead to neighbouring countries. International visitors to Zimbabwe dropped from 2,249,500 in 1999 to 1,966,500 in 2000. 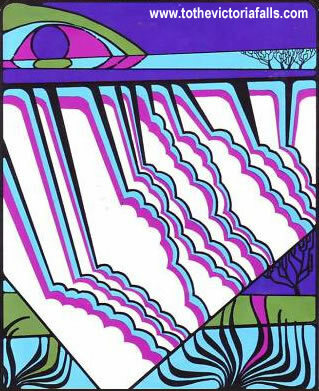 In 2000 Rainbow Tourism Group doubled the capacity of their two-star Rainbow Hotel to 88 rooms, whilst also announcing plans for a new, eventually unrealised, five-star hotel development. Average room occupancy in the Falls fell from 62 percent in 1999 to 37 percent the following year, although recovering to 43 percent in 2001 (Mugwati, Nkala and Mashiri, 2016). 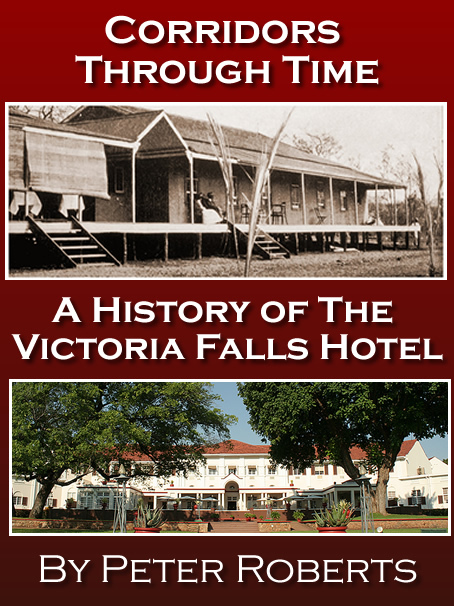 In 2001 the town’s eight main hotels, several lodges and numerous guest houses were estimated to be able accommodate a capacity of about 3,000 visitor bed-nights, with the town calculated to cover an area of 2,212 hectares (PlanAfric, 2001). 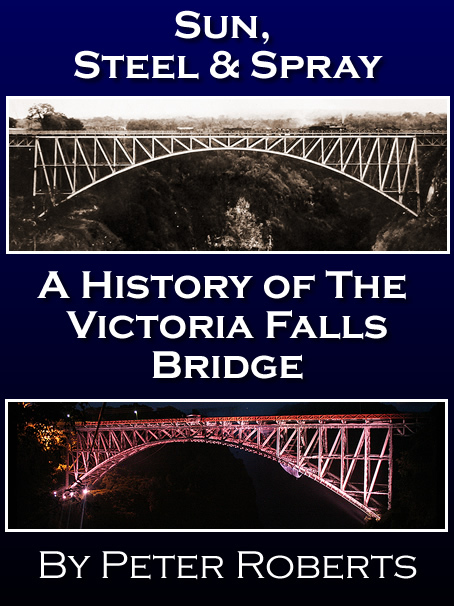 Victoria Falls Town attained municipality status in 1999 and by 2002 the population was recorded at 31,375 residents (CSO, 2002). Despite the $81 million redevelopment of Harare International Airport terminal buildings in 2001, with a passenger capacity of 2.5 million per year, predicted increases in international tourism arrivals failed to materialise. Political and economic difficulties continued in the build up to the Parliamentary and Presidential elections of 2002, resulting in a depreciating Zimbabwe dollar and shortages of fuel and basic food products. Following the election the European Union imposed ‘targeted’ sanctions on Zimbabwe for serious election irregularities and it was suspended from the Commonwealth of Nations. At the end of 2002 Zimbabwe introduced entry visa fees for British visitors. International arrivals to Zimbabwe, which had recovered to 2,217,500 in 2001, dropped to 2,041,000 in 2002. Average room occupancy in the Falls fell from 43 percent in 2001 to 41 percent in 2002 (Mugwati, Nkala and Mashiri, 2016). A short-lived attraction at the Falls was the establishment of a specialist tethered helium balloon, opened in early 2000. The balloon, rising to 120 metres, supported a circular gondola carrying up to 30 people and offering a 360 degree panoramic view of the town, Falls and river. Before long, however, the cost of the imported helium gas required to keep the balloon afloat apparently inflated some 600 percent (literally ballooning in cost), making the operation financially unviable. The attraction was suspended in June 2002. On 24 July 2001 a significant part of the Elephant Hills Inter-continental Hotel complex was, for the second time in its life, gutted by fire. Following a major renovation (and insurance claim) the hotel officially reopened in June 2003 with improved and updated services and facilities, including a modern room-by-room fire alarm and modern emergency sprinkler system. Overlooking the Falls from the north bank, the redevelopment of the old Intercontinental Hotel site established Livingstone as a serious competitor to Zimbabwe’s traditional dominance in the tourism market. The development included the 173-room Royal Livingstone Hotel, opened in July 2001 to opulent five-star standards, and three-star sibling the 212-room Zambezi Sun. The development involved the controversial excavation and removal of stone and iron-age artefacts from prehistoric sites dating back 60,000 years. Together with other riverside lodges the majority of Livingstone’s tourists were now accommodated outside of the town itself, in developments closer to the Falls. The Mukuni Environmental, Cultural and Economic Development Trust was established in 2003 supported by contributions from local tourism activities and operations, with funds generated supporting community education and health projects. In December 2001, during a political party conference hosted at the Falls, a mob of ‘liberation veterans’ invaded the rainforest and attacked the David Livingstone statue, apparently in the hope of tearing it from its plinth and hurling it into the gorge of the Falls. Frustrated in their efforts they turned to the metal plaques at the base of the statue, taking umbrage at their heralding of the Scottish missionary as the ‘discoverer’ of the Falls. Zambia subsequently requested in 2004 that the statue be moved to their side of the river, claiming the statue had been originally located on the northern bank before being relocated its present location. The request was refused and Zambia eventually commissioned its own statue of the Scottish missionary and explorer, unveiled overlooking the Eastern Cataract in 2005 to celebrate the 150th anniversary of his first sighting of the Falls. A bust of Dr Emil Holub was also unveiled in the same year, located at the Livingstone Museum. In an effort to bolster tourism arrivals after the decline of traditional source countries in Europe and North America, Zimbabwe turned to new, emerging tourism markets, looking especially towards Asia and the Middle East. International arrivals recovered to 2,256,000 in 2003, falling to 1,854,500 in 2004, and average room occupancy in the Falls fell from 35 percent in 2003 to 29 percent in 2004. Visitors to the Falls Park dropped below 80,000 in 2003 as arrivals from traditional core overseas markets continued to decline. The Livingstone Regatta returned to the Zambezi in 2004 with an international invitation event sponsored by Sun International and pitching crews from Oxford, Cambridge and South Africa (from Rhodes and Rand Afrikaans Universities). Ernest Barry’s grandson, Bill Barry, rowed in a special exhibition race. The regatta has been successfully held several times since. 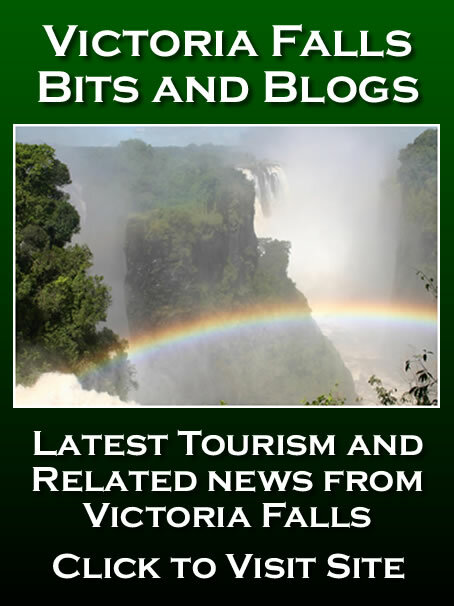 Meikles Africa Ltd and Zimbabwe Sun, now joint managers of the Falls Hotel, invested in a redevelopment of the tourist facilities at the Falls with an upgrade of the visitor car park at the entrance to the Rainforest. The new facility was officially opened in December 2003 and included the construction of permanent market facilities for licensed independent curio traders. A new initiative funded by tourism operators and supported by the Zimbabwe Republic Police saw the establishment of local community ‘tourism police.’ The tourism police patrol the main tourism areas around town, often enacting a daily game of cat-and-mouse with illegal street vendors. Tourists are encouraged to purchase arts and crafts only from licensed traders operating from the formal craft markets, stalls and shops. CSO (2002) Zimbabwe Census Report 2002, Central Statistics Office, Harare.